Think you know all about hair care? 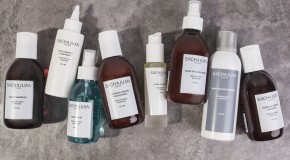 Okay, you might know a lot, but you certainly don’t know as much as legendary hairstylist and co-founder of Scandi-chic hair brand Sachajuan, Sacha Mitic. 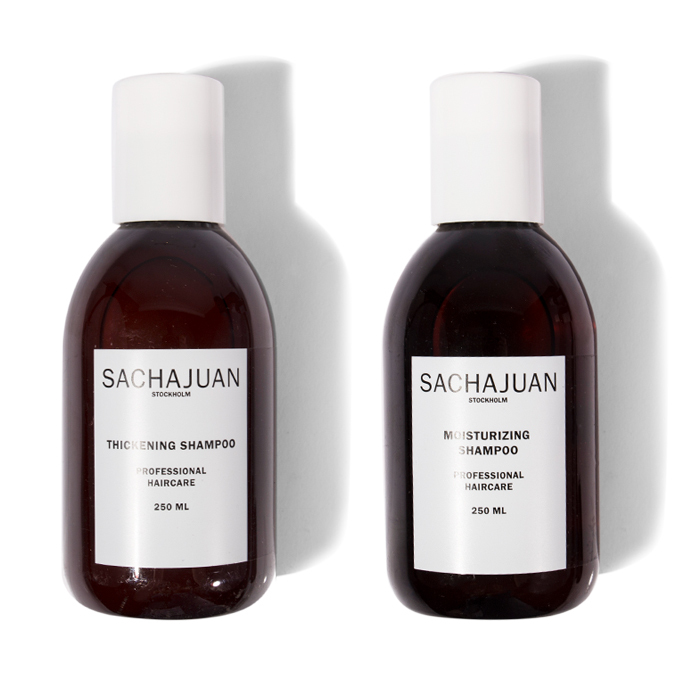 “Treat your hair accordingly” says Sacha, “hair is like any type of fibre so coarse hair requires something completely different to fine hair. It’s like the difference between how you care for cotton and how you care for silk – what works for one won’t work for another. So don’t try to find a multitasking shampoo – choose your shampoo for your hairtype and use conditioners and treatments to treat hair”. 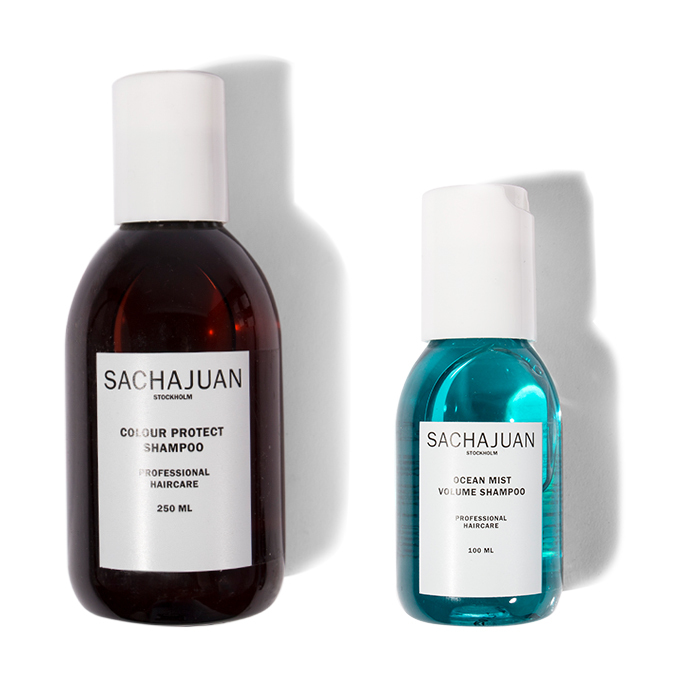 Sachajuan’s strength is its core range of shampoos – there’s one for literally every single hair type imaginable. Flat hair, straight hair, damaged hair, coloured hair, dry hair, you name it, there’s a shampoo for it. 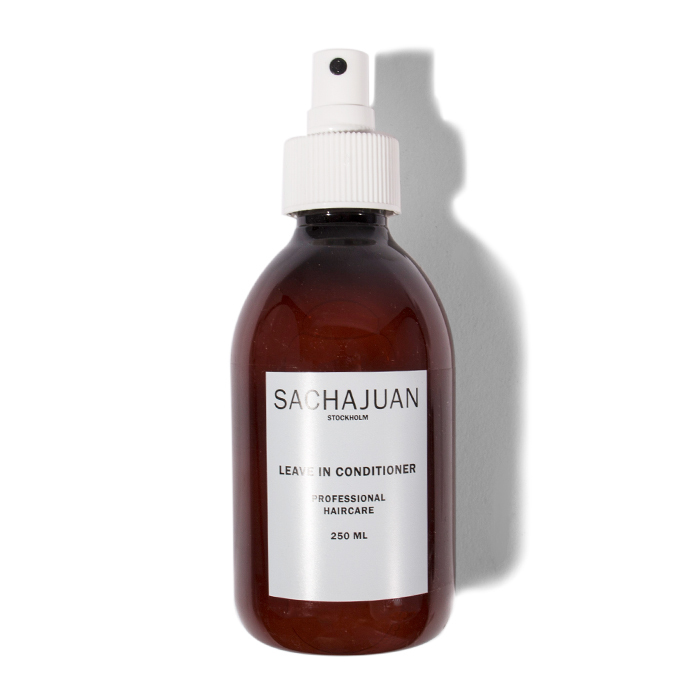 We don’t always have time to add a cocktail of products to our hair post-shower and pre-blowdry, but at the very least, misting Sachajuan’s Leave-In Conditioner through wet hair will keep Sacha happy. 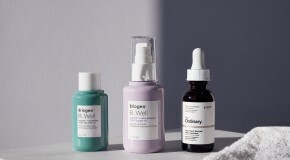 Aside from its conditioning benefits, it also works to minimise damage caused by brushing, and boosts volume and texture. Living in Manchester (aka rain city) means life is a constant battle with frizzy hair and flyaways. 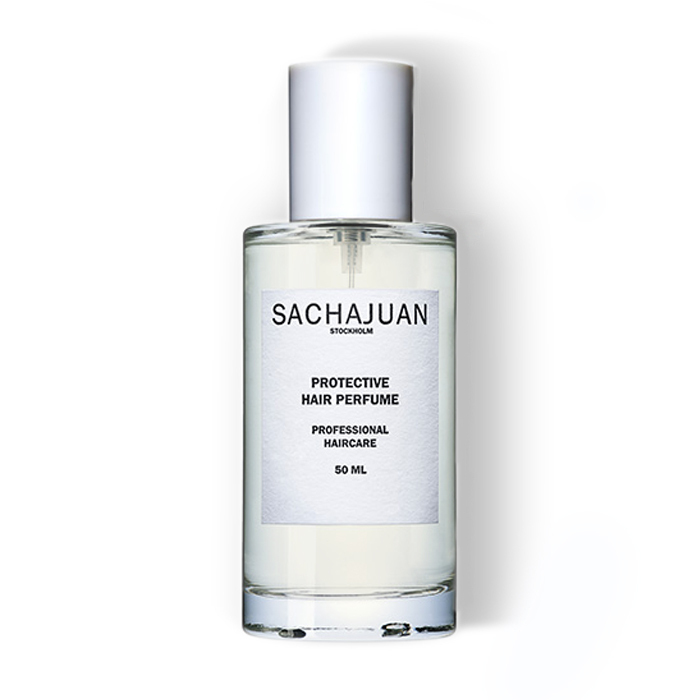 Fortunately, providing I don’t forget to slick two drops of Sachajuan’s Intensive Hair Oil through my hair every morning before I leave the house, I can keep both at bay. 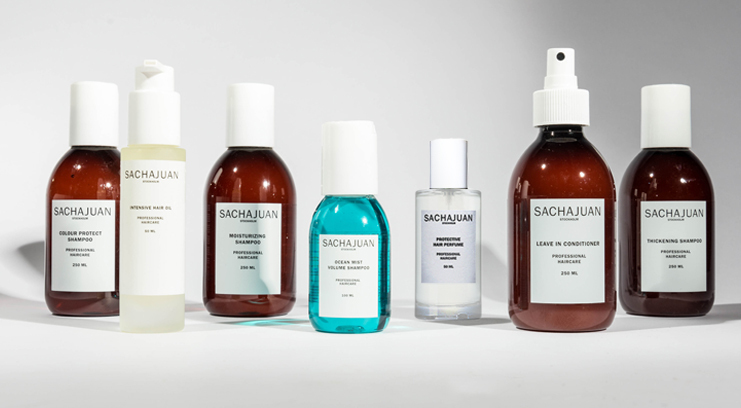 Rather than use regular perfume (the formulas are packed with alcohol which will dry out your hair), Sachajuan have created a dedicated hair perfume in their signature fruity floral scent. 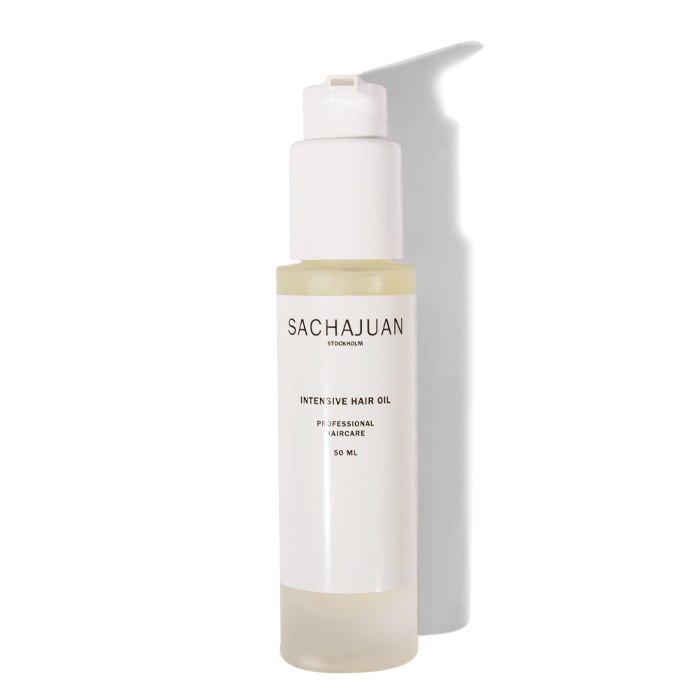 What’s more, it’s packed with ingredients to reduce static, improve shine, and dispel unwanted odours.